75 million people are born every year in the world. Hence, our agriculture has to provide enough food for this huge amount of people. 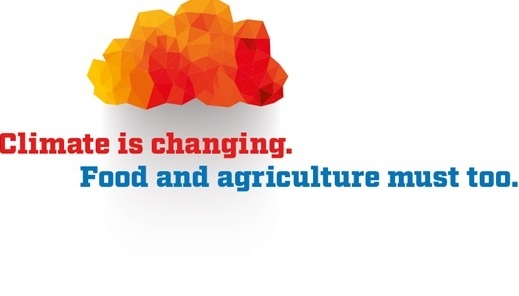 But, farming is among the biggest contributor to environmental damage and climate change. Deforestation, water use, methane release and over fertilization are impacting the ecosystems. Agriculture is not optional, it is not a luxury, it is an absolute necessity. So how can we manage to increase food production for a growing population, while reducing the environmental impact at the same time? The use of beneficial bacteria could be one of the multiple alternatives to consider. Bacteria inhabit every single corner of our planet. Often, they establish symbiotic relationships with other organisms like fungi, animals, and plants. In the case of plants, the bacteria colonize the soil surrounding the roots, the aerial parts, and also the inner plant tissues. Controlled trials reveal that the use of beneficial microbes improves the plant growth. But these results are rarely achieved in the field. The complex and unexplored microbial ecosystem of the soils could be one of the reasons for the failures. 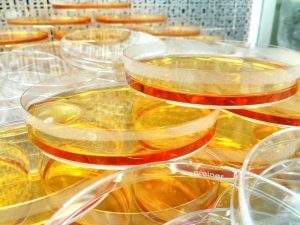 How can we use that beneficial bacteria? The microbes applied in the field must compete with the rest of the organisms already present. 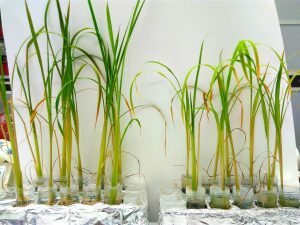 Consequently, the success in this competition could lead the plant colonization. However, we still don’t understand the dynamics of that microscopic ecosystem. Imagine the interaction networks occurring between trillions of cells in one single gram of soil! A few years ago, scientists became interested in the use of endophytic bacteria to overcome this issue. These are bacteria which live within the tissue of a plant, rather than in the soil surrounding it. If we could inoculate beneficial bacteria inside the plant tissues, its action as a biofertilizer could be higher than if the bacteria were applied to the soil. This idea is what motivates us in the Plant Bacteriology Group at the International Centre of Genetic Engineering and Biotechnology. We need some answer before being able to develop endophyte-based technologies. How beneficial plant-associated bacteria colonize the endosphere? What about the communication with each other? Which processes do they use for coping with different niches? Need to be addressed. We think that with this knowledge, we could use endophytic bacteria for helping feed the world. An exciting challenge! 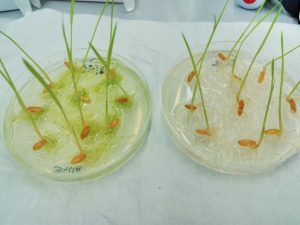 Inoculated vs. non-inoculated rice plants. Promising, isn’t it? An interview that Faces of Science made to me. Here the history of wine, biochemistry, and acne.